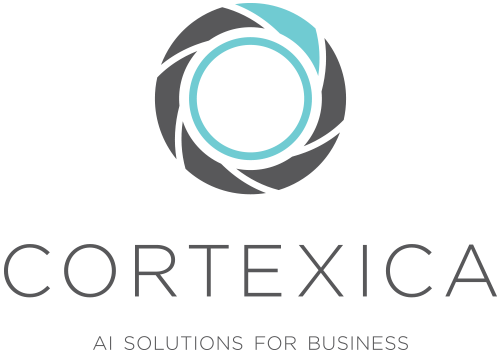 Cortexica's fashion localisation model can be used to detect items of clothing from any input image. The results include bounding box coordinates, along with category information. The output can be in Json format, or as a an image with bounding boxes overlaid on the original image for easy inspection of the results. Detect fashion items in an image. Get results in Json or image format.